Hunter researchers have a world class reputation in the study of viruses both in respiratory conditions and also for the treatment of other diseases such as cancer. Several important molecules and genetic factors have already been identified by this group which are critical markers and regulators of airways inflammation in response to viral infections. “It is also possible that recurring viral infections will worsen asthma control, so having an effective intervention that stops it from happening would also stop deterioration” explains Professor Peter Wark. This is exactly what Hunter region researchers are working towards: developing safe and effective treatments for people suffering from asthma, airways diseases and viral infections. 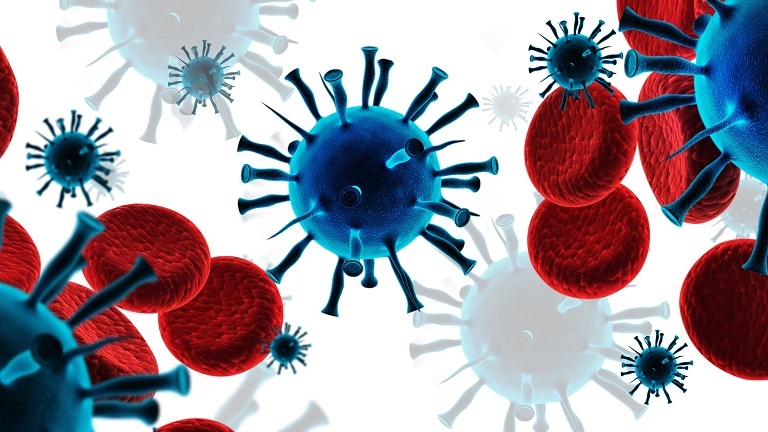 Researchers associated with the HMRI VIVA research program also have a keen interest in harnessing the evasive properties of viruses for treating cancer. That is, using the ability of viruses to escape our immune system to target and kill cancer cells. Studies are underway targeting melanoma, multiple myeloma and malignant glioma. Promising results to date have seen the development of the Australian company Viralytics Ltd. By sending these viruses to receptors located specifically on tumour cells, these therapies show greater tolerability for patients with tumours that are difficult to treat by preserving the healthy cells. There are several clinical trials underway using viral therapy for the treatment of melanoma, metastatic disease and bladder cancer. A number of vaccines and specific vaccine formulations have been developed and patented by Hunter researchers, highlighting their valuable input in the healthcare community. All patents are administered through the commercial development arm of the University of Newcastle, Newcastle Innovation.